Australia is #1, USA ? Australian solar power researchers have achieved world-beating levels of efficiency, potentially making large solar plants more competitive with other energy sources such as coal. A team from the Australian Centre for Advanced Photovoltaics (PV) at the University of NSW has achieved 40.4 per cent “conversion efficiency” by using commercially available solar cells combined with a mirror and filters that reduce wasted energy. Martin Green, the centre’s director, said the independently verified breakthrough eclipsed previous records without resorting to special laboratory PV cells that “you’ve got no chance of buying commercially”. 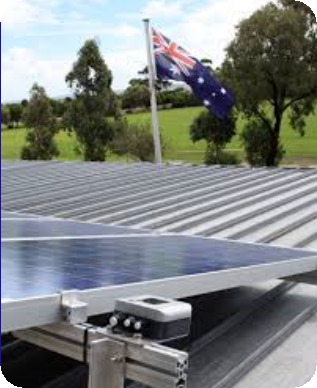 Other top-performing solar panels convert about 36 per cent of the sunlight that falls on them into electricity.